McWhorter's Grocery Store occupied this space and was owned by Mark McWhorter. Another grocery store, Bayne's Grocery, used the space at a later date. Ebb Bayne was the proprieter. 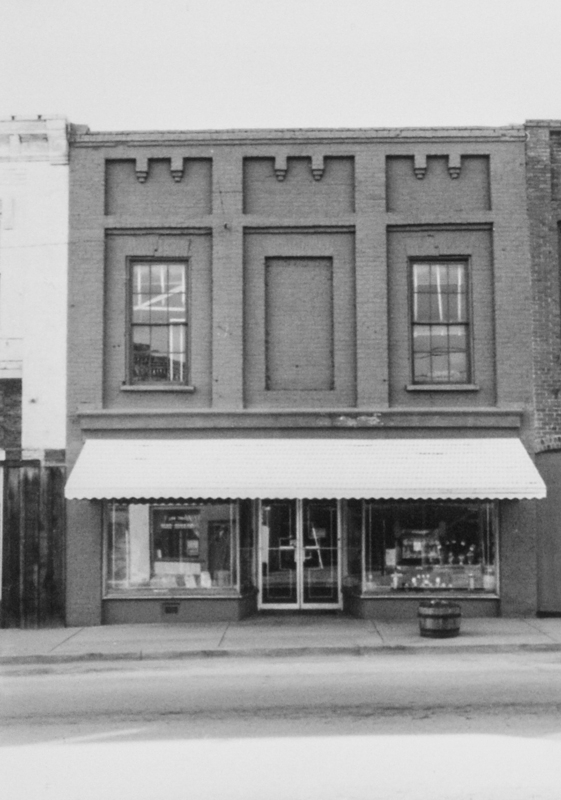 Later uses included Kimbrell's Home Supplies and Chase's Pawn Shop. It is now Olive's Mud Puddle, a creative space for artists. 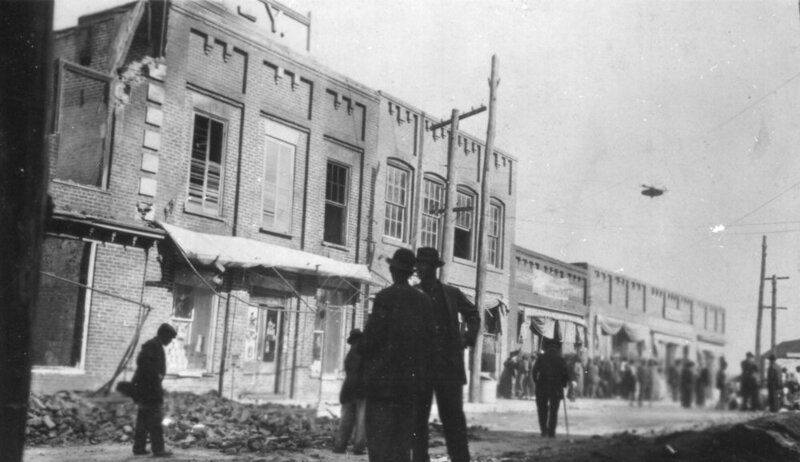 This approximate space was also home to Mills and Young Company, which was relocated several times. The Fort Mill Times reported on Jun 16, 1910 - "The Mills and Young Co., has been awarded the contract over several bidders for a considerable part of the hardware to be used in the construction of the new graded school building in Fort Mill."